Honeywell MP953E1418/U Valve Actuator. Pneumatic Actuators provide proportional control of steam or hot or cold liquids in HVAC systems by operating V5011, V5013, and VGF valve assemblies. 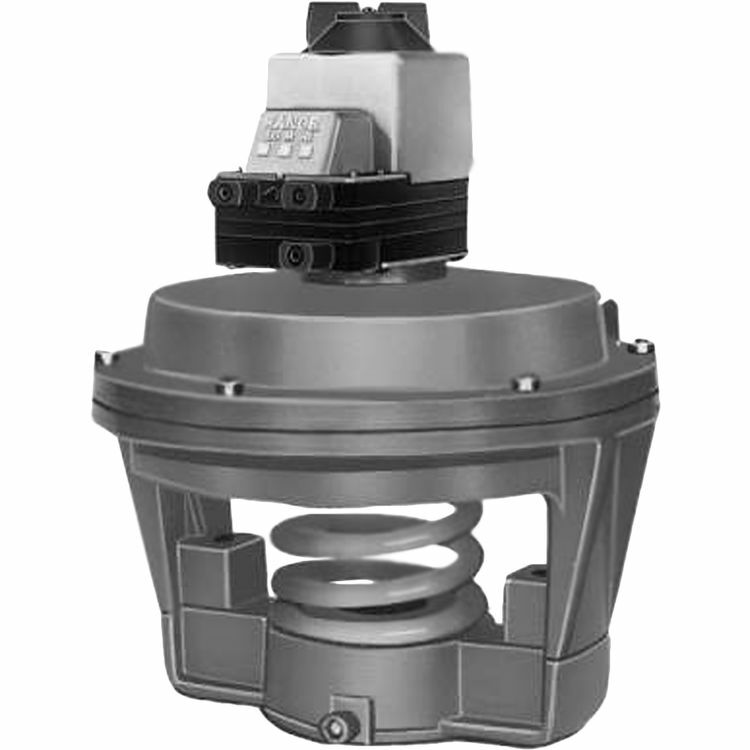 Replacement devices are available for older Honeywell Actuators.